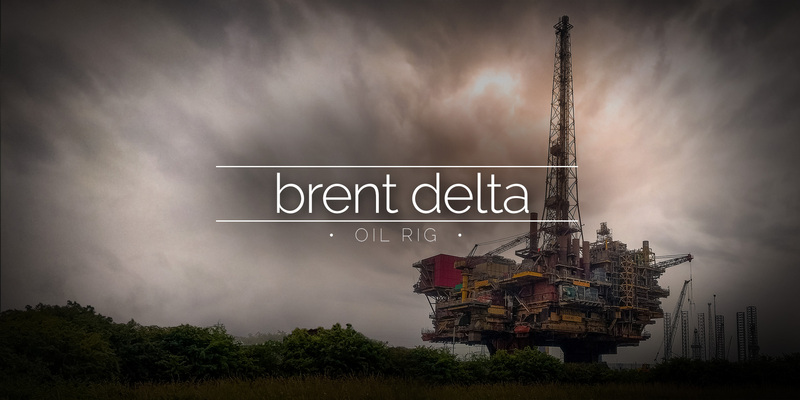 Brent Delta was one of four oil production platforms servicing the Brent oilfield off the coast of Scotland from 1977 until 2016. 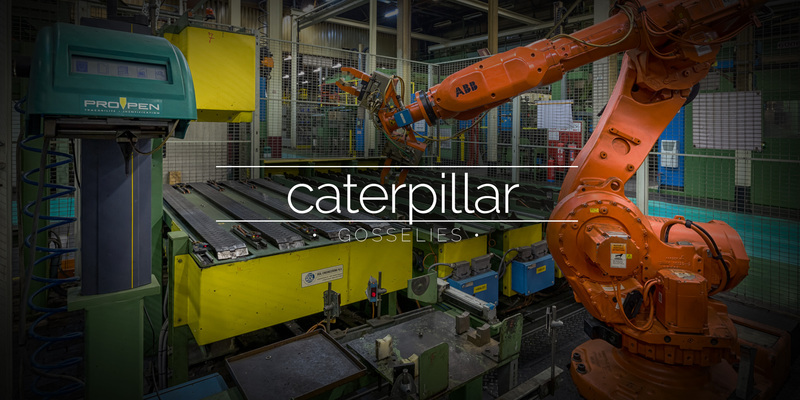 Opening in 1965 the Caterpillar plant in Gosselies, Belgium was a huge manufacturing plant. 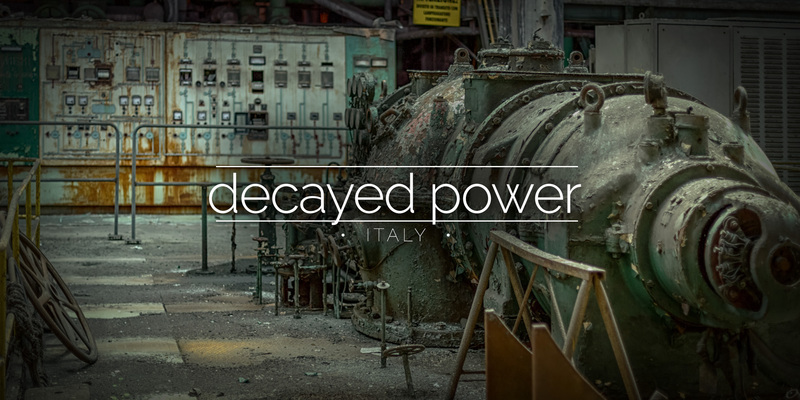 Excavators and parts were assembled until closure in 2016. 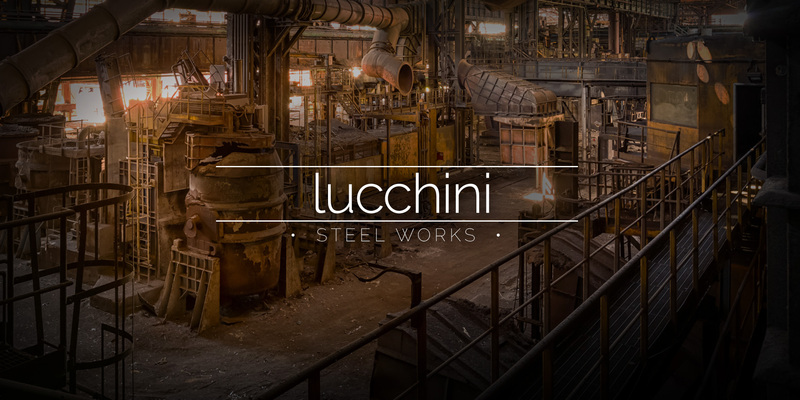 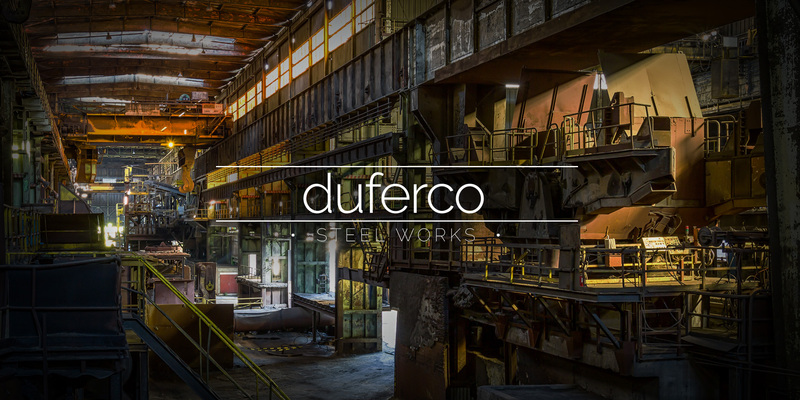 The Duferco steel works at Usine Gustave Boël made long steel products until production ceased in 2013. 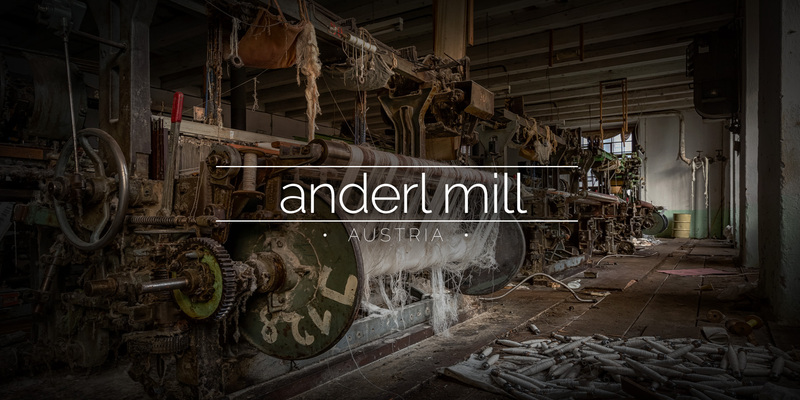 The NLMK areas of the plant are still in use. 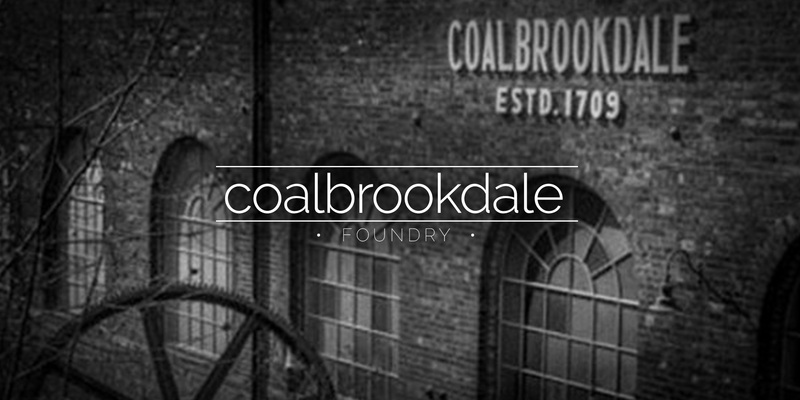 The Coalbrookdale Foundry mass-ironmaking was developed, leading to the Industrial Revolution. 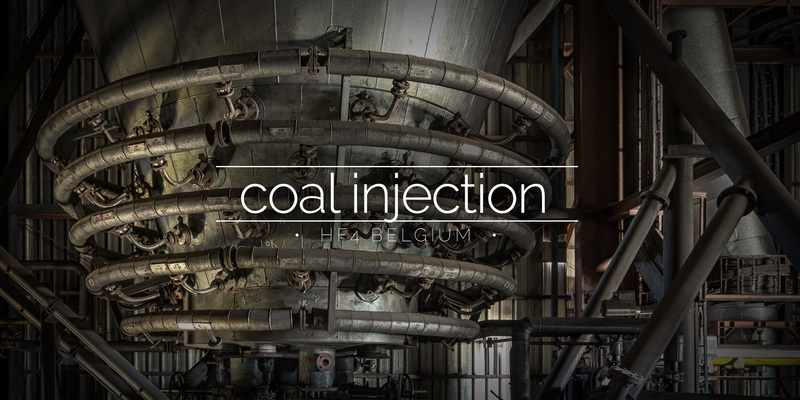 More recently, casting for Aga cookers were made there. 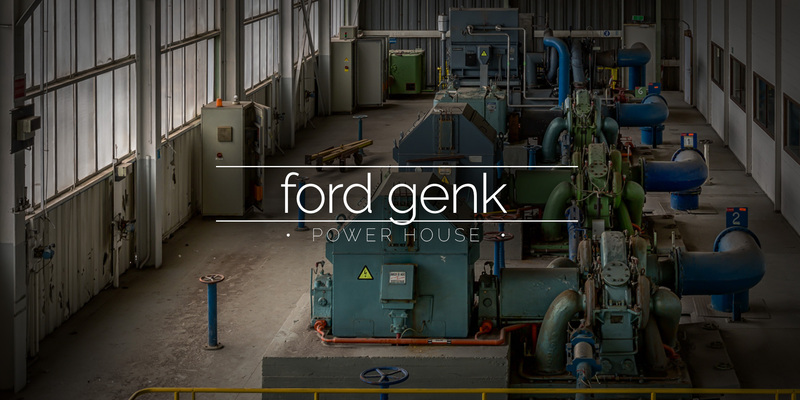 The powerhouse at the Ford assembly plant in Genk, Belgium was later used as a compressor hall. 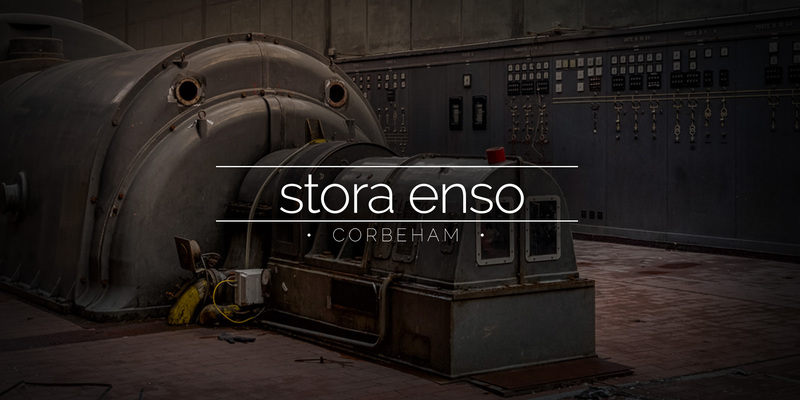 The boilers and control room were still utilised until closure in 2014.